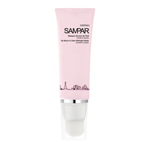 Sampar was developed by Patrick Sounigo and Antoine Bouillot in Paris, France.They both envisioned a product that would uncover a woman’s true beauty through smart skin, using smart ingredients. 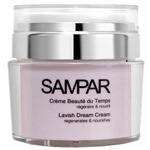 Take Sampar’s Lavish Dream Cream into consideration for a moment.This effective anti-aging cream brings the power of peptides to your skin, along with protective walnuts and jojoba oil.With the help of Sampar Lavish Dream Cream, the depth of your wrinkles will be ironed out. 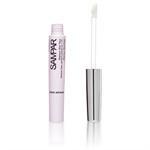 DrSkinSpa.com is an Authorized Retailer of Sampar. All Products are Guaranteed Authentic & Fresh. Wrinkles happen to the best of us.In fact, anyone over the age of 35 is bound to start seeing a few fine lines and wrinkles popping up on the face.This is when a lot of us start thinking about ways to fight back against time and search for that fountain of youth in an anti aging cream.But women today aren’t looking for more toxins to get into their system, so they are searching for anti ageing products that are formulated from natural ingredients. 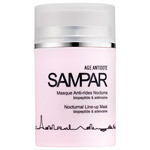 This is where Sampar anti aging products come in.Sampar was developed by Patrick Sounigo and Antoine Bouillot in Paris, France.They both envisioned a product that would uncover a woman’s true beauty through smart skin using smart ingredients.This was in 2004; today Sampar products are sold the world over. 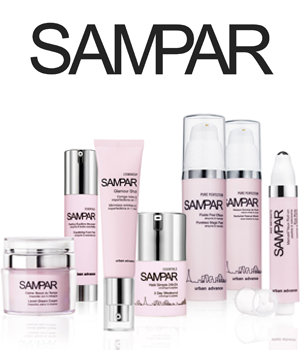 Sampar’s Smart Skin concept was devised to renew the skin’s natural defenses against aging and toxins.The skin is a very intelligent organ but it sometimes needs a little help from its friends at Sampar. 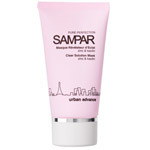 Take Sampar’s Lavish Dream Cream into consideration for a moment.This effective anti aging cream brings the power of peptides to your skin, along with protective walnuts and jojoba oil.With the help of Sampar Lavish Dream Cream, the depth of your wrinkles will be ironed out.Those pesky lines on your face born out of repetitive expressions such as frowning, smiling or squinting will be greatly diminished.After using Sampar’s anti aging cream your skin will develop a protective moisture layer and increase its ability to retain water. Jojoba oil and extract of chestnut convey a soothing sensation to the skin.The addition of walnut, peptides and chestnut extract are the ingredients that make up an Age Antidote Complex, a unique anti aging cream formulation. 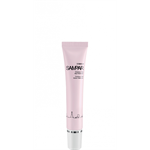 They’ve also added their Urban Active Complex to their line of anti ageing products such as Lavish Dream Cream. This is a combination of mint extract, shea butter, and vegetable and sugar extracts.This highly effective wrinkle reducing aging cream also contains natural anise, wheat proteins, almond protein, and acerola, a South American fruit-bearing shrub. 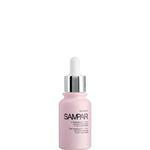 Sampar also makes an anti ageing product for use day and night. 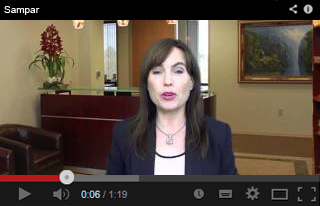 This is the Vivid Radiance Serum. 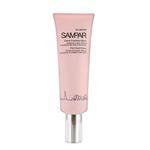 From when you first apply the Vivid Radiance Serum, results will be seen.It acts swiftly to lessen wrinkles and age expression lines.This aging cream will also tone and firm up the skin, bringing youth and vitality back to your face.How does Sampar do it?This anti ageing product is also made with acerola, a VItamin C enriched ingredient. 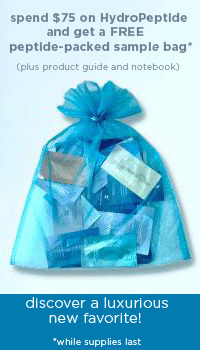 This antioxidant is a defender of the skin’s cells, working against free radicals that cause wrinkles and collagen loss. The hibiscus extract works against those expression lines, smoothing them out.The wheat protein firms the skin redesigns the contours of the face. 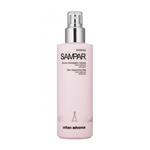 The Urban Active Complex is also found in this anti ageing product.The shea butter, mint extract and probiotic sugars provide an anti-oxidant shield and keep the effects of pollution and other skin stressors at bay. 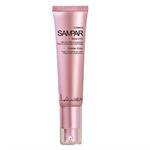 Sampar makes a variety of anti ageing products including eye aging cream, cleansers, and masks for the face. Very satisfied with the customer service, received my purchase within two days of placing order and I will certainly continue to use this seller for future purchases. Thank you.